Protector Lamp, The First 100 years book. 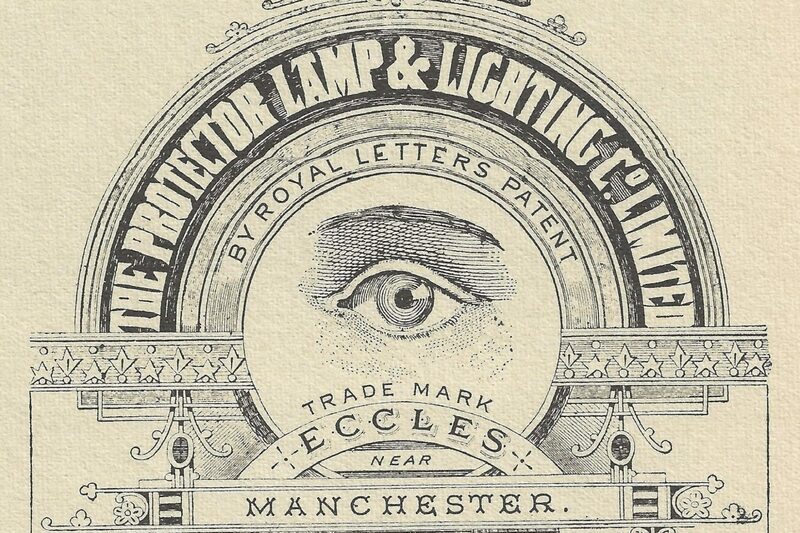 Protector Lamp have been making miners flame safety lamps in Eccles since 1873. The GR6S Garforth miner’s lamp is the approved method of checking for firedamp in all UK coal mines. Also known as the Eccles Lamp. Like all miners lamps they are based on the Davy Lamp principle.Distributors of ATEX miners cap lamps and head torches.Our Olympic Torch Relay Lamps have carried the flame for most Olympic and other torch relays over the last 30 years.